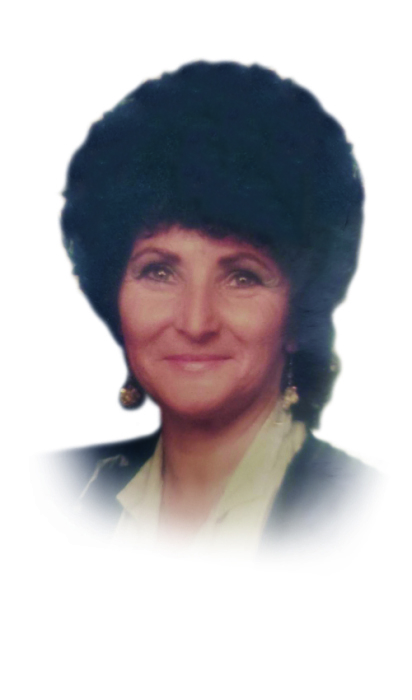 Wanda L. Fahey age 81 of Hammond passed away on Saturday February 2, 2019. She is survived by her children Brenda (Bill) Kobeszka, Paula (Mike) Maggi, Shawn (Michelle) Fahey, Leslie (David) Gilbert, Saundra (Adam) Hoover and Kathy (Fiancée Ken) Fahey; numerous Grandchildren and great grandchildren. She is preceded in death by her parents Robert and Opal Hoover, her husband Leslie, daughter Lorali, son Steve and by her great-grandson Atlas. Funeral services will be held on Tuesday February 5th at 7:00pm at White Funeral Home located at 921 W. 45th Avenue Griffith with Pastor Dan Bloesch officiating. Friends may meet with the family on Tuesday February 5th from 4pm-7pm at White Funeral Home. Wanda attended the Bethel Christian Reformed Church in Lansing, Illinois.